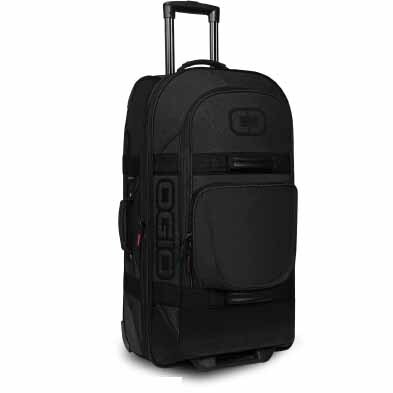 The ONU-29 Travel Bag features our signature focus on quality, space and organization. Its durability is showcased in the solid structure and attention to detail. For a check-in bag that can fit it all and fit into your style, the ONU-29 is your bag.